Bouncy Castles are a great way to provide fun and entertainment for children at birthday parties. Having a bouncy castle at the party venue serves as a stopping point where the kids can revolve around. The sight of the castle engages them to crawl, hop, jump, climb, which will expend their energies for hours! Talk to us about the variety of designs we have available! We have bouncy castle for adults too! 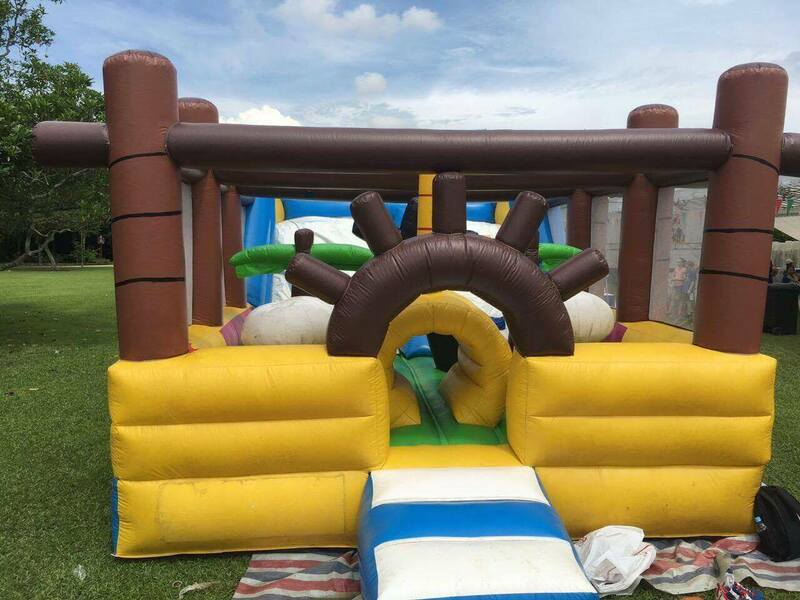 Our inflatable obstacle course is perfect for both children or adults. If you are organizing a family day or a private event, this will bring tons of fun to the party! We can even organize games and tally matches for you.